It’s a moment singer Ringtone has waited for months but now that it’s here, there’s a problem. 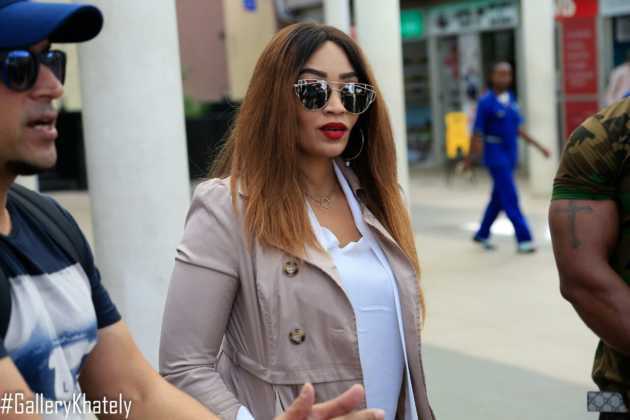 Zari Hassan is in Kenya to grace The Colour Purple event this weekend at the Uhuru Gardens. Ringtone has been doing everything possible to get her attention and now that she’s in Kenya, he has been optimistic that they might finally meet, and maybe wed.
Zari, however, has no idea who this Ringtone guy is. In an interview with Kiss FM, the Ugandan opened up that she doesn’t know him and doesn’t have an idea how much he’s into her. “I don’t know Ringtone and I have never met him. This is actually news to me. I have over 3.9 million followers on Instagram and I wouldn’t know who follows me,” she said in the interview. 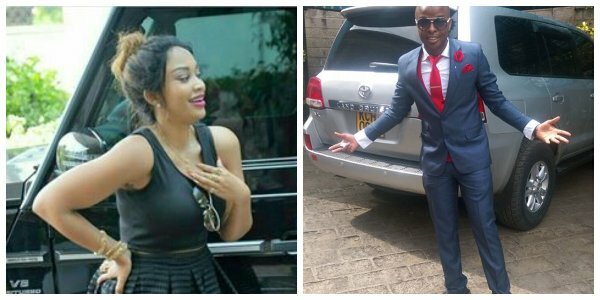 While Ringtone has been feeding Kenyans a lot of tales of how he’s trying his best to win the mother of five, Zari, has been sharing how she doesn’t need a man. In the interview, she was quick to say that she wouldn’t give ringtone her number.